Treating pets from Shrewton to Amesbury, Codford to Netheravon. 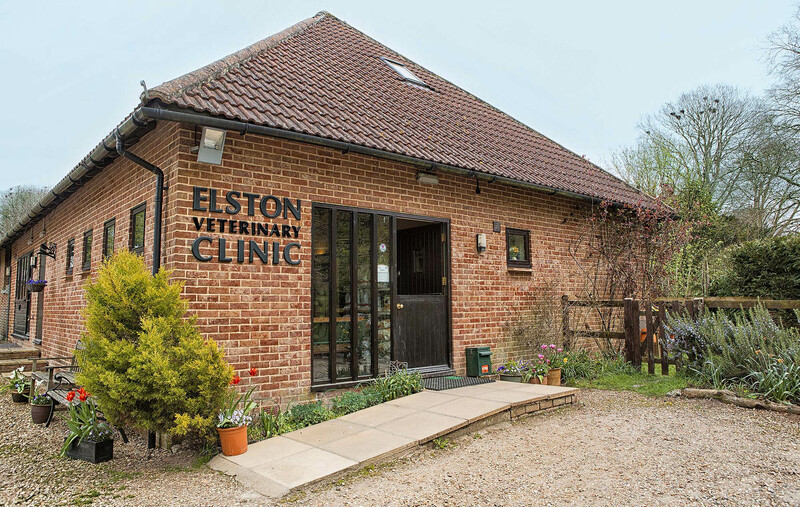 Local pet care from an experienced, independent, veterinary clinic. If you wish to book an appointment, call us or use the form below to get in touch.